Situated within the city of Rome, Italy, is the separate independent state of Vatican City. This destination is officially known as Vatican City State and is home to 1,000 residents. Vatican City offers you the historic heart of Rome. The leading attractions include St Peter’s Basilica, the Sistine Chapel, the Vatican Museums, and the Vatican Gardens. Start packing your bags and prepare for a journey into history, because cheap flights to Vatican City are available for a limited time! Vatican City is close to Leonardo da Vinci-Fiumicino International Airport (FCO), which is a 30-minute drive from Vatican City’s centre. The foundations of Vatican City were already laid in the 1st century, before Christianity became the official religion of the Roman Empire. 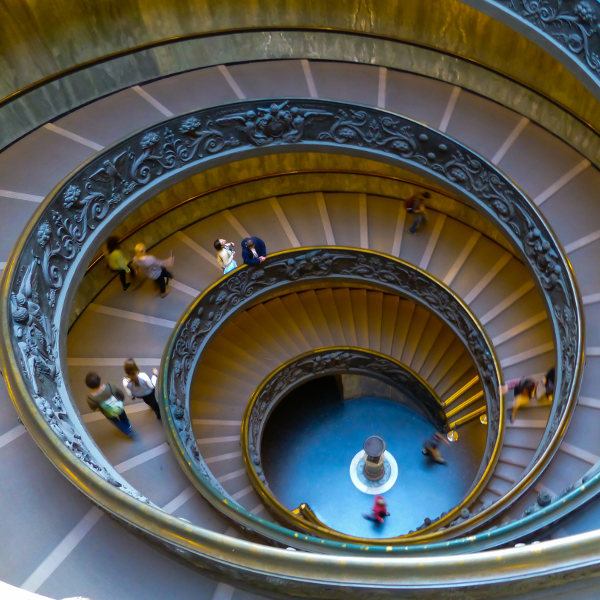 One of the major historic venues are the Vatican Museums. A product of Vatican City’s history is its architecture. Discover incredible structures such as the Castle of the Holy Angel, St Peter’s Basilica, the Sistine Chapel and St Peter’s Square. 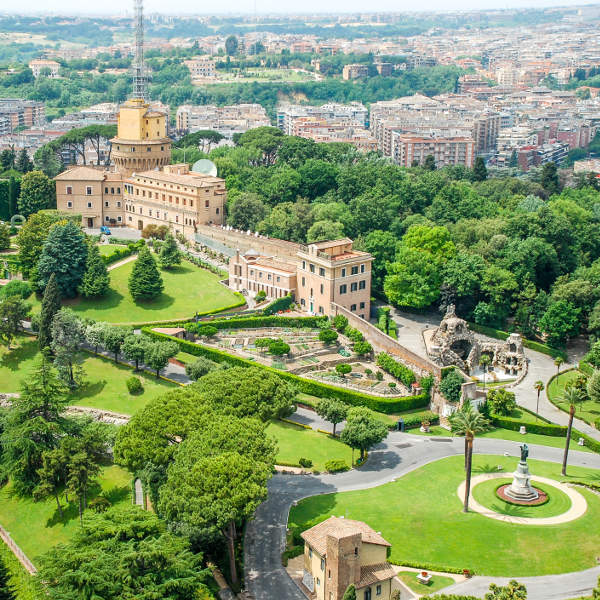 The Vatican Gardens take up more than half of Vatican City’s territory! They were established during the Renaissance and Baroque era. Soak in the sights of this enchanting location. The Vatican City’s attractions are busy throughout the year. The state is, after all, Rome’s most popular tourist destination! The only time you can get a break from the crowds is to visit during Tuesdays and Thursdays. To get even fewer crowds and cheaper hotel rates, book a flight to Vatican City in the winter (December – February). Make sure, however, to avoid December 8, and the period between Christmas and January 8; this is when the activity levels rise again. Get ready to visit Rome’s most popular attraction, Vatican City. The centre of the Roman Catholic Church gained independence as a separate state in 1929, yet the Popes were the unofficial rulers of this area, and the surrounding area of Rome, since the fall of the Roman Empire! Enjoy sightseeing tours to famous architectural wonders, such as St Peter’s Basilica, which was completed in 1615. The Sistine Chapel, which possibly needs no introduction, was opened in 1483 and features the works of numerous artists. Its famous ceiling, painted by the renowned Michelangelo, was created between 1508 and 1512. 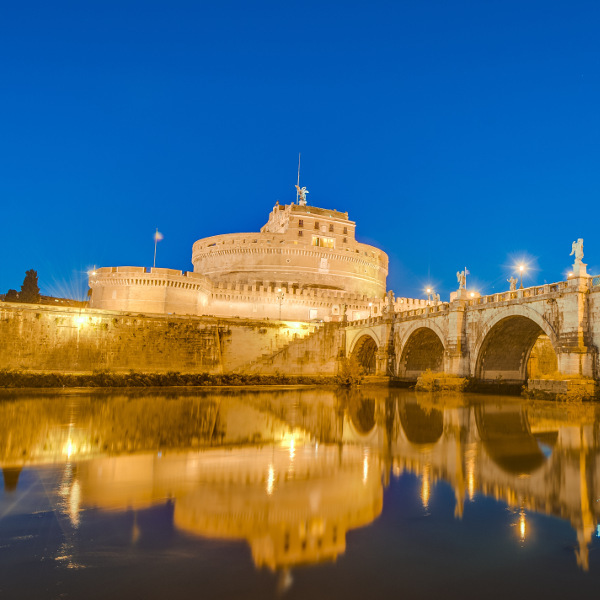 There are many other historic sites situated throughout Vatican City for you to discover. Enjoy tours that will take you through various locations. These include the Vatican Museums, St Peter’s Square, the Castle of the Holy Angel, the Egyptian obelisk of Caligula and the Vatican Necropolis. In 1984, Vatican City was added to the list of World Heritage Sites by UNESCO. It’s the only site in the world to consist of an entire state. Yet another ancient site in this sacred state is the Vatican Gardens. This huge green space accounts for more than half of Vatican City’s territory. The gardens are home to more works of art, such as fountains and sculptures, which date back to medieval times. After taking a tour around the city state, you’ll definitely be tempted to relax and enjoy the views offered by this amazing setting. Compare several airlines and book your cheap flights to Vatican City online with Travelstart! Make sure you receive all the routine vaccinations four to six weeks before departing for Vatican City. Other diseases you may need to guard against include hepatitis A, hepatitis B and rabies. While Vatican City enjoys a high level of safety, pickpockets and scammers from the surrounding city of Rome have been known to sneak in. Keep your valuables out of sight and beware of any offers that seem too good to be true. Homosexuality is legal in Vatican City, but is considered a sin when making sexual contact with a person outside of marriage (this goes for heterosexuals as well). If failing to observe this, you will experience a much colder reception. When visiting the churches, make sure your clothing covers as much as skin as possible, especially your legs. If you fail to observe this tradition, you may find yourself restricted from entering certain places in Vatican City.